This is week 5 and the final week of our Birthday month! I can’t believe May’s gone by so fast! 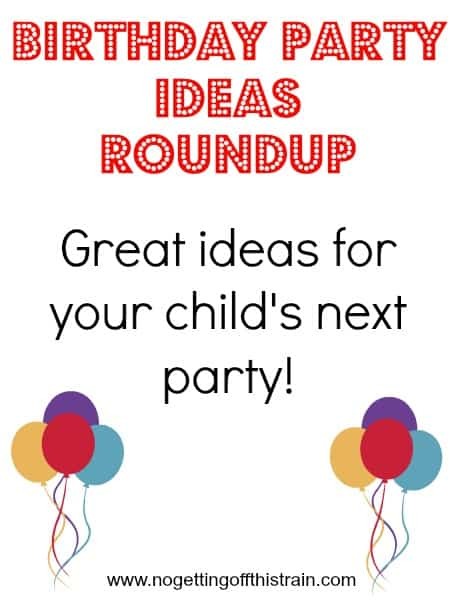 This week I wanted to find ideas for birthday parties, either for kids or in general. 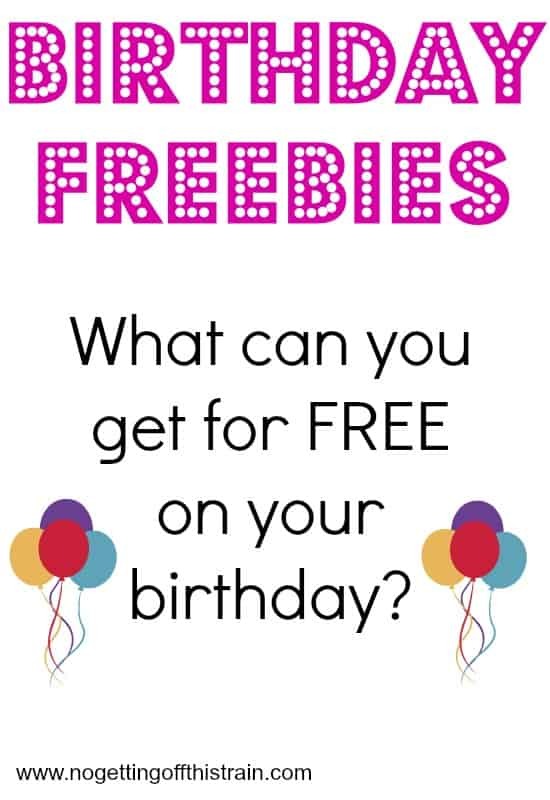 There are so many great sites that I wanted to do a roundup of birthday party ideas for each season! Come see what I found. ONEderland– Just scroll through the pictures right on top for a super cute Alice in Wonderland themed party! Enchanted Garden– Very cute garden themed party! I love the individual sized fruits and vegetables in the planting pots! Something About Strawberries– Strawberry shaped cookies, strawberry cake, strawberry plates… I’m in love! Flower Pretzel Bites– I so want to make these! Made with pretzel squares and M&Ms. Bunny Party– Allison loves bunnies now, and she’d be in heaven with these decorations! Summer BBQ Party– I’m a sucker for small cute dishes, and this site has mini potato salad cups, small dishes for condiments, and hot dog themed items! S’mores Camping Party– S’mores!!! Make your own S’mores, S’mores trail mix, and camping decorations. Ice Cream Shoppe– Vintage ice cream decorations and tons of toppings/ice cream flavors! Creative Ideas to Keep Things Cool– Use a kids’ swimming pool filled with ice and water, and place the bowls of cold food to keep them cool! Genius! Pool Party Ideas– I love the idea of using sand buckets filled with candy and shovels used to scoop them out! Pumpkin Krispie Treats– I did these for Allison’s party and they turned out great! Scarecrow Crunch– You’ll have to scroll down a little for the picture. It’s a fall-themed Chex mix; I also made this for Allison’s party and it makes SO much. Fall Themed Birthday Party– My favorite part of this is the chili bar! I might do this for Allison’s party this year. Fall Birthday Ideas for Toddlers– These are mostly tips for hosting parties for toddlers, but it’s great advice! Hot Chocolate Bar– This is so cute! Get a slow cooker full of hot chocolate and fill small bowls with mix-ins like marshmallows, caramel, and chocolate chips! Frozen Birthday Party– This is perfect for those Frozen fans! Bright blue and silver cupcakes and other decorations. Winter ONEderland– This could easily be Frozen themed as well! 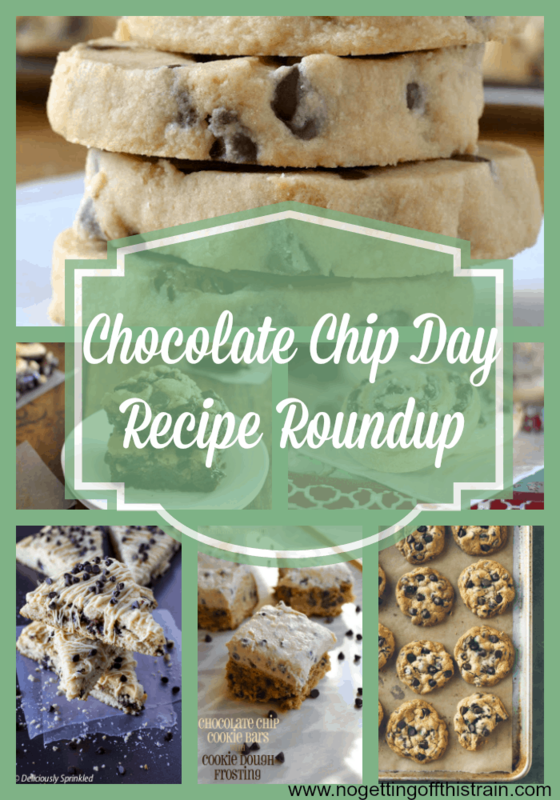 More blue and silver, with food like pretzel sticks dipped in chocolate, cupcakes, and more! Penguin Candyland– My favorite winter colors are red and white, and this fits perfectly! Add penguins and you have a super cute winter party. Frozen Popcorn Snowballs– Yes, MORE Frozen! But these are adorable and look delicious! Thank you for sticking with me this past month with birthday related posts! This has been really fun and I’m loving doing a new theme every month. Come back next week as I start June’s theme, CHILDREN! It’ll be interesting to see what we come up with! Awesome! Summer parties are always fun. These are great ideas! I pinned this earlier. I love the Ice Cream Shoppe theme for summer! Me too! I get so excited thinking of the cute dishes to put the toppings in. 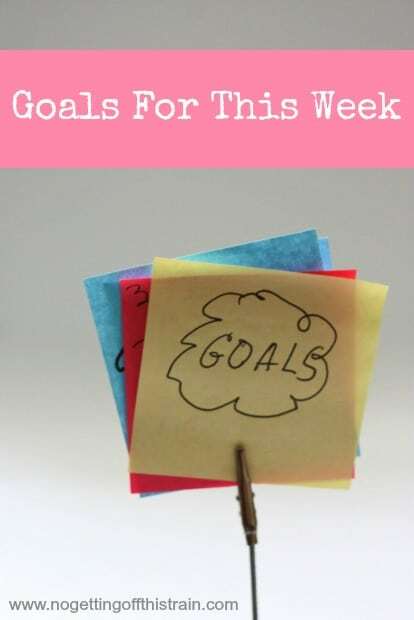 Great post – sooo many fun ideas! Thanks! I’m still collecting ideas for Allison’s party. There’s SO much you can do with Fall parties! Lots of awesome party tips. I like the ice cream party idea. Thanks! Thanks! I agree, the ice cream party is so cute.